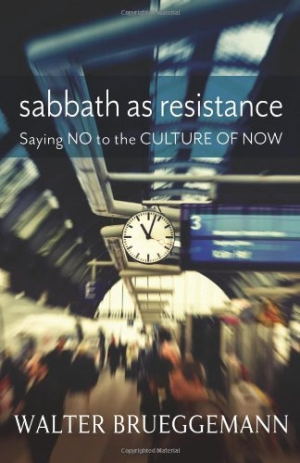 In this volume, popular author Walter Brueggemann writes that the Sabbath is not simply about keeping rules but rather about becoming a whole person and restoring a whole society. Importantly, Brueggemann speaks to a 24/7 society of consumption, a society in which we live to achieve, accomplish, perform, and possess. Brueggemann shows readers how keeping the Sabbath allows us to break this restless cycle and focus on what is truly important: God, other people, all life.